Set your sights on a Transatlantic discovery with Seabourn Cruise Line, a leading luxury provider of unforgettable cruise experiences. 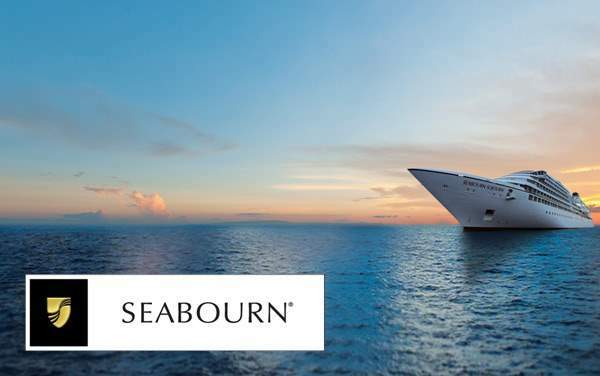 A special Seabourn Transatlantic voyage is more than just a trip across the Atlantic Ocean – it’s an altogether luxury retreat aboard a smaller yacht-like vessel where your desires are anticipated without request and no need goes unmet. Seabourn’s Transatlantic cruises also visit interesting ports of call on either side of the Atlantic, including Dover, England; Palma de Mallorca, Spain; Funchal, Portugal; Reykjavik, Iceland and more. 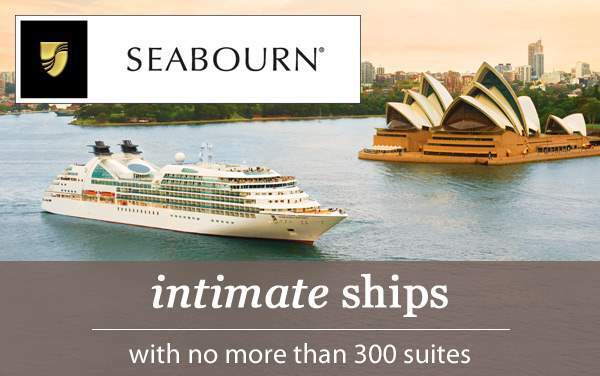 To make sure you get the best deal on your 2019 and 2020 Transatlantic cruise with Seabourn, check out our Seabourn Transatlantic cruise deals below. Next, give our expert luxury cruise consultants a call at 1-800-377-9383 for your free personal consultation. 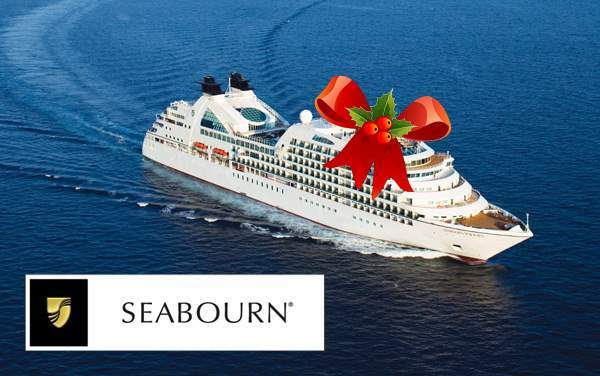 We’ll make sure you maximize your Seabourn savings with our best Transatlantic cruise promotions.